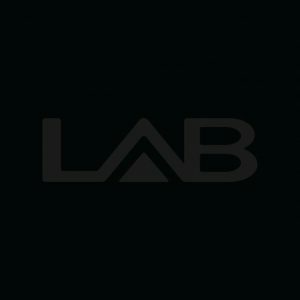 LAB695 series is highly modular, can be setup in a rich variety of purposes. 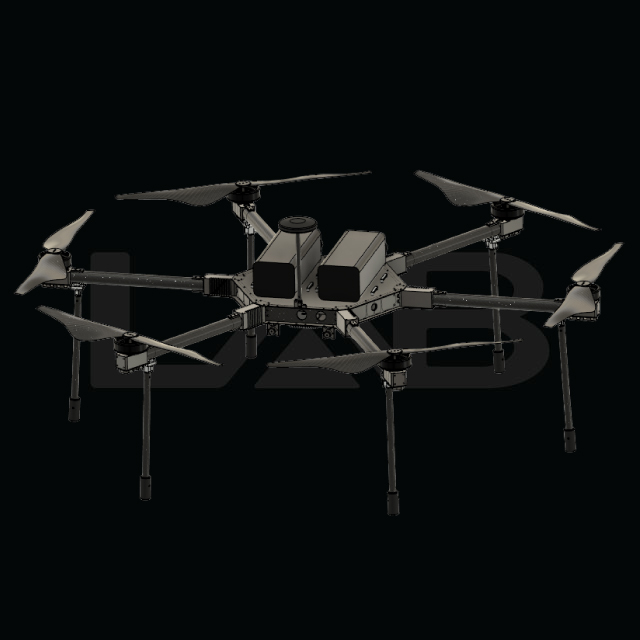 This UAV is suitable for observation flights, aerial video and photography. 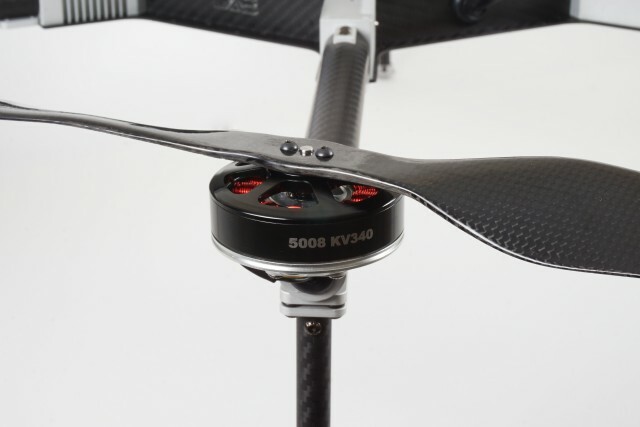 Perfect combination, 5008–KV340 motors and specific carbon made propellers allows this unit to be extremely powerful and efficient. 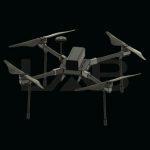 The high quality carbon frame and the lightweight aluminum parts, make the LAB695 series a very rigid and lightweight UAV. 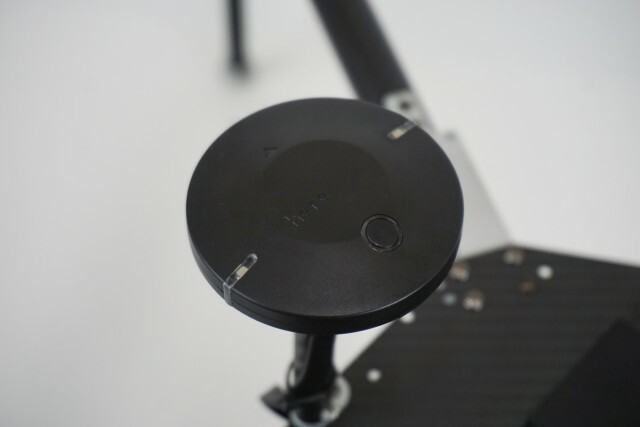 There is also a foldable arm option, which adds versatility and portability, maintaining the performance but in a more “small” factor frame. Specially designed hard case allows to have an all in one case. 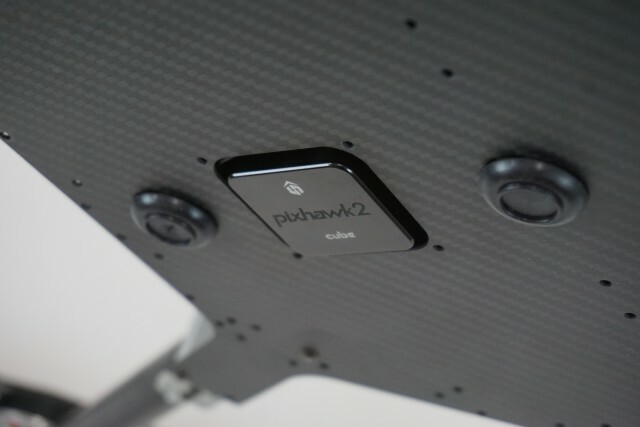 The flight controller is the highly proven Pixhawk2 controller with advanced GPS, barometric pressure sensor and automatic navigation system. 18 inch custom made propellers. 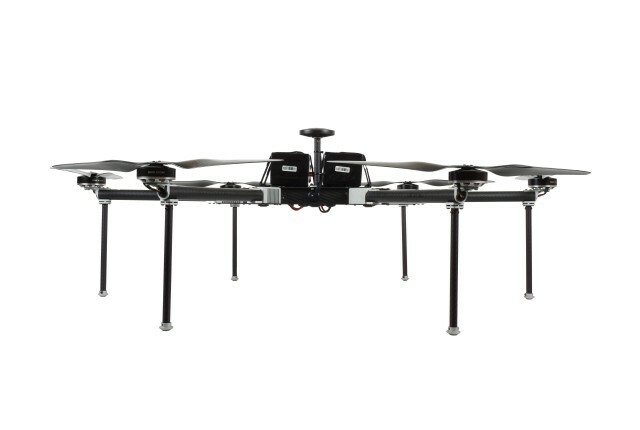 Powerful and high efficient 5008 brushless motors. 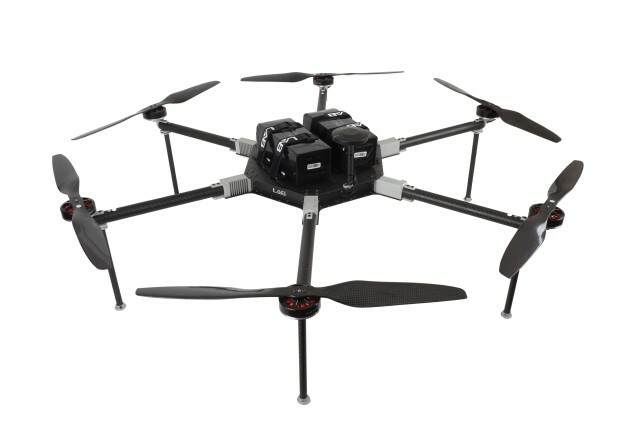 High payload ability up to 6kg, perfect for a reflex camera.